When Steve Jobs, Steve Wozniak, and Ronald Wayne founded Apple in 1976, the two Steves imagined that the company would last for a very long time. Over 40 years later, it’s one of the largest companies in the world, but Wozniak believes that by the time 2075 rolls around, Apple, Google, and Facebook will be even bigger entities than they are today. 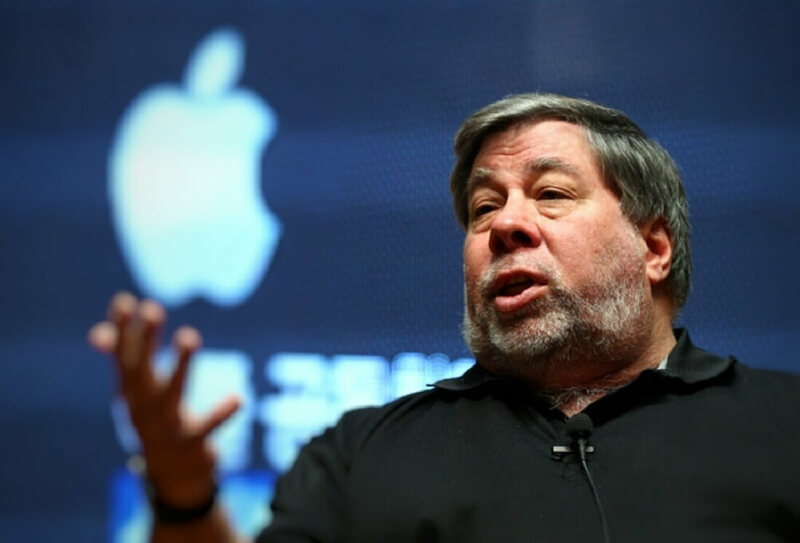 Speaking to USA Today last Friday, Wozniak compared Apple to IBM, which was founded back in 1911. "Apple will be around a long time, like IBM,” he said. "Look at Apple's cash. It can invest in anything. It would be ridiculous to not expect them to be around (in 2075). The same goes for Google and Facebook." The iPhone maker reported $246.1 billion in cash reserves for Q4 2016, a new record for the Cupertino company. Wozniak also believes that cities of the future will be designed and built from scratch and located in deserts, where housing won’t be a problem. People will be shuttled between domed structures, but if you want to go outside you’ll need a special wearable suit. Wozniak predicts a time when AI becomes ubiquitous in all cities. Shopping, communication, and entertainment will be carried out via smart walls and surfaces, while medical devices will enable self-diagnosis and doctor-free prescriptions. "The question will be ethical, on whether we can eliminate the need for physicians," he says. Just like Elon Musk, the Woz thinks a colony will eventually come to exist on Mars, though he believes communicating with aliens is pretty unlikely. "It's worth trying," he says, "but I don't have high hopes." Let's hope humanity lasts long enough to find out if Wozniak's predictions come true. “The Future of Humanity: Where Will We Be in 2075” is the subject of this weekend’s Silicon Valley Comic Con (SVCC), which Wozniak helped create last year. Around 75,000 to 100,000 people are expected to turn up to the three-day event in downtown San Jose, which features appearances from William Shatner, John Cusack, Buzz Aldrin, and the 30th-anniversary cast reunion of Star Trek: The Next Generation.